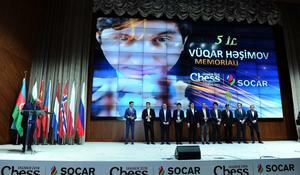 The fifth edition of the Shamkir Chess 2018 tournament solemnly opened on April 18. 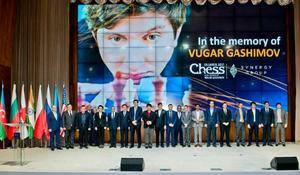 The fifth edition of the Shamkir Chess 2018 tournament will be played on April 18-28 in Shamkir, in memory of late Grandmaster Vugar Gashimov. 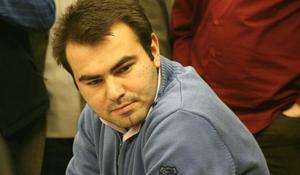 Azerbaijani Grandmaster Shahriyar Mammadyarov took the second place at the Mikhail Tal Memorial. 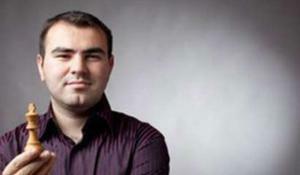 Azerbaijani grandmaster Shahriyar Mammadyarov played for a draw with Jones Gawain from England in the 12th round of "Tata Steel Chess" tournament. Azerbaijani GM Shahriyar Mammadyarov lost against Anish Giri of Netherlands in the eighth round of Tata Steel Masters underway, in Wijk Aan Zee, The Netherlands, on January 21. 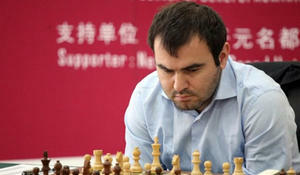 Azerbaijani GM Shahriyar Mammadyarov continues his successful performances at the world competitions. Azerbaijani GM Shahriyar Mammadyarov ended the year on the third place at the FIDE rating list of 2017. 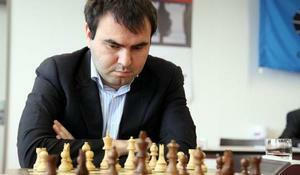 World Chess Federation (FIDE) has announced its latest ratings for November. 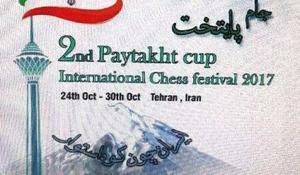 Azerbaijani chess players will contest medals at the 2nd Paytakht Cup to be held in Tehran, Iran.